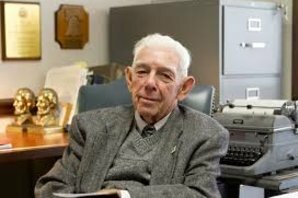 Consider yourself a history buff? Do you revel in the smallest battle details? Maybe you know your Navy Hellcat from its brother Bearcat and Wildcat. 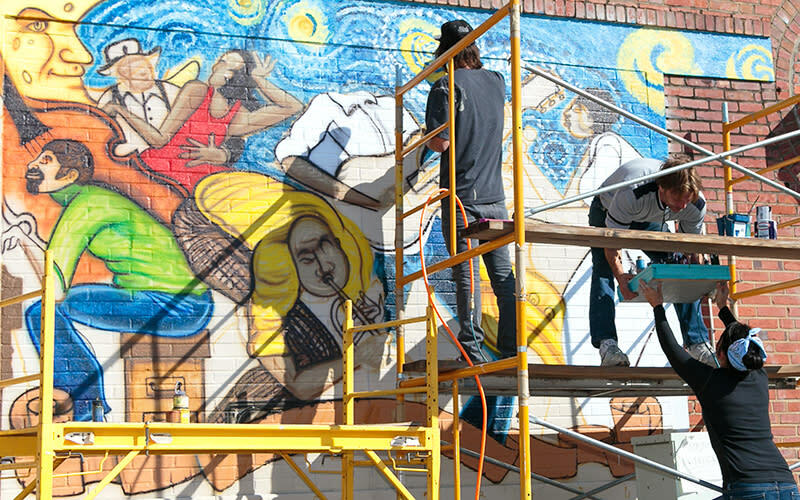 Or it might be that you&apos;re simply a student of life – curious about local architecture, museums, and cultural influences. 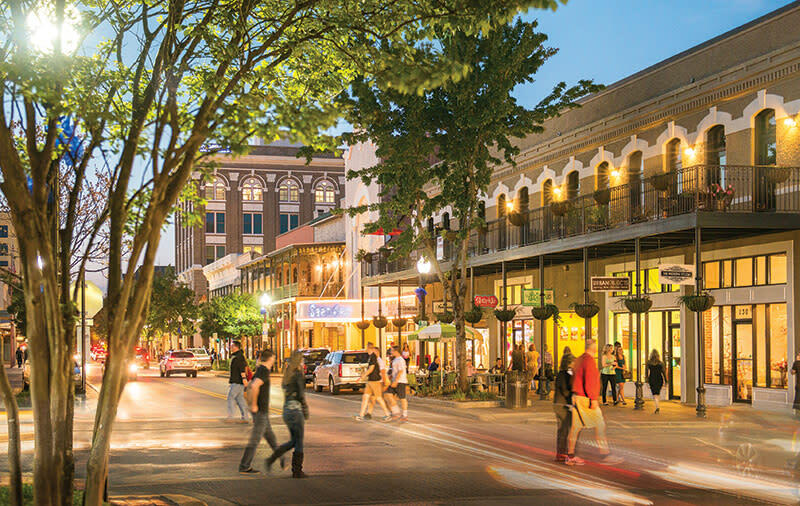 Regardless of where your love of history falls, Pensacola offers centuries of stories and sites to explore. Select one of the options below to learn more. 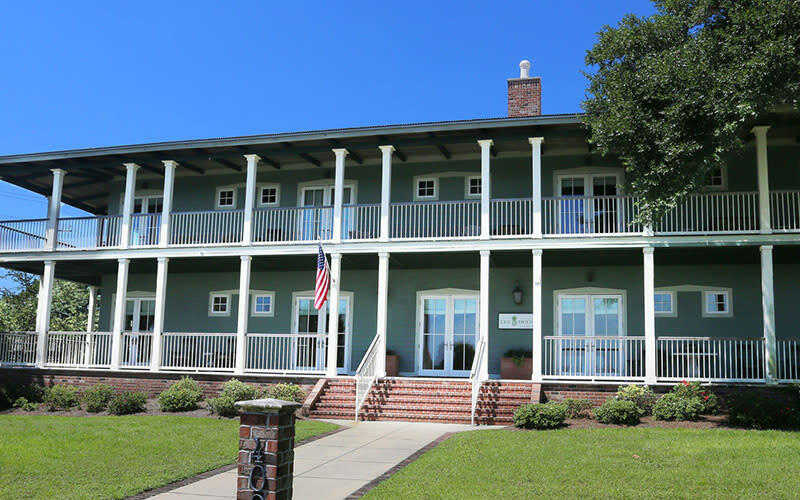 Tour eight and a half acres and 28 properties located within the footprints of the original Spanish and British forts in downtown Pensacola. 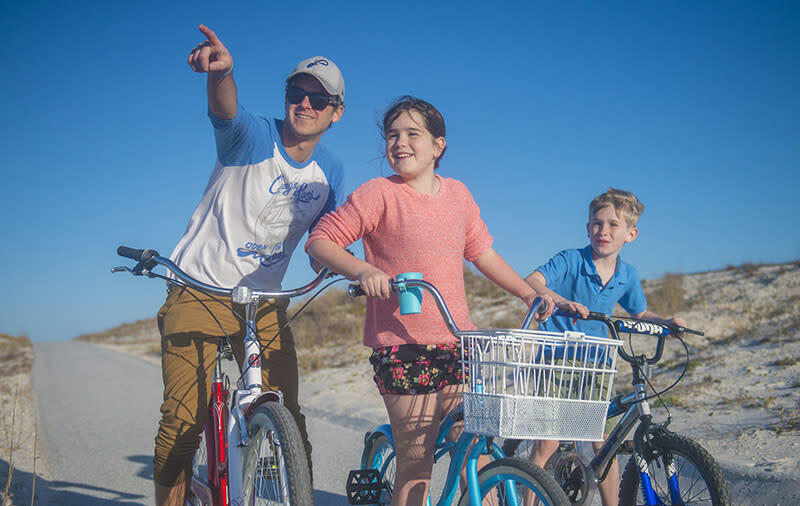 With its vast brick battlements jutting up from white dunes and its labyrinth of arched tunnels, Fort Pickens is a favorite spot among history buffs, explorers, and photographers. 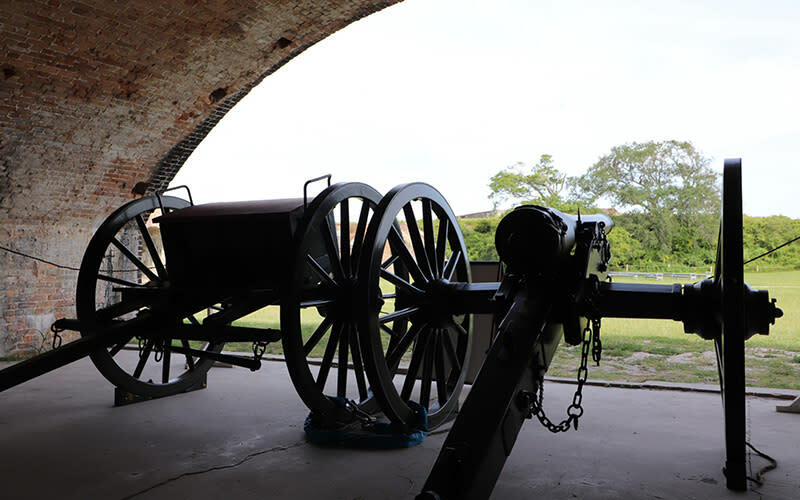 Located on board NAS Pensacola, and part of the Gulf Islands National Seashore, this beautifully preserved brick fort overlooks Florida&apos;s Pensacola Bay. 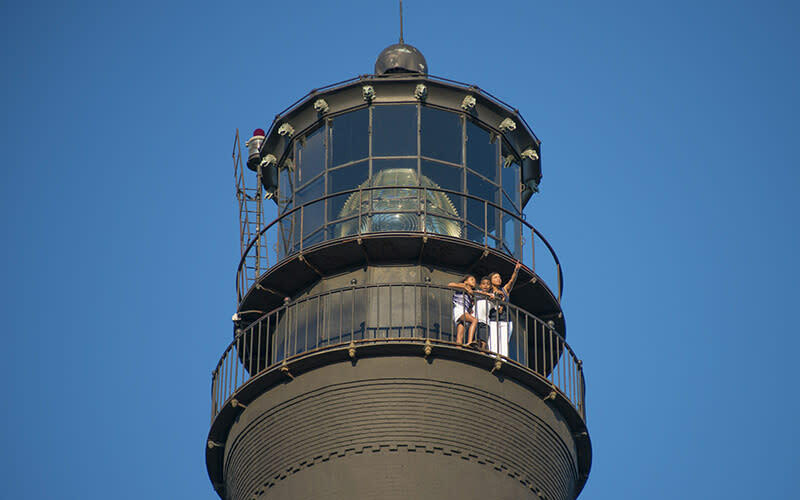 Climb this historic lighthouse&apos;s 177 steps for one of the Gulf Coast&apos;s most beautiful views. 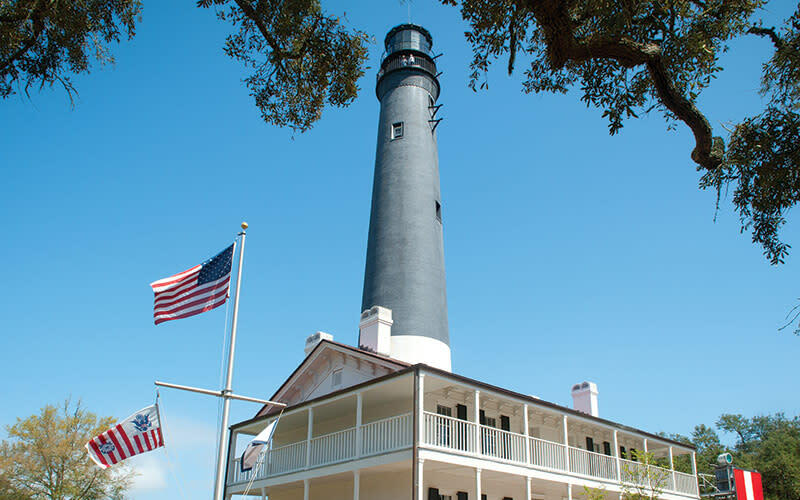 The lighthouse, built in 1859, stands tall across from the National Naval Aviation Museum. 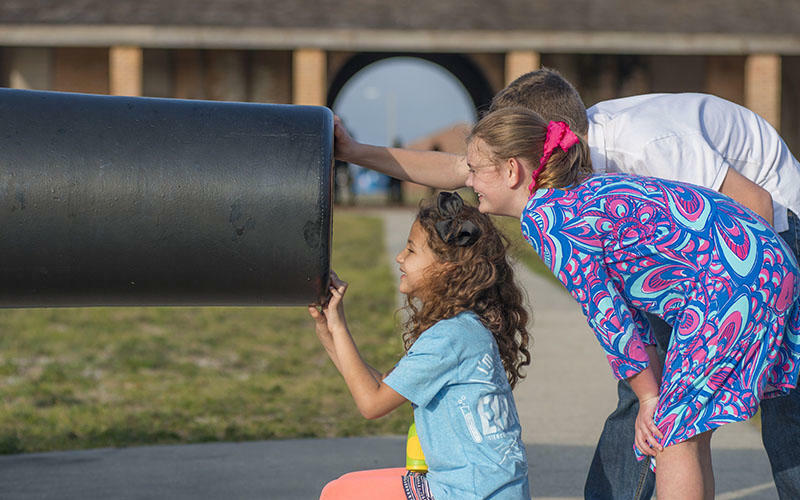 This archaeological site in Milton was the first and largest 19th-century water-powered industrial complex in northwest Florida. 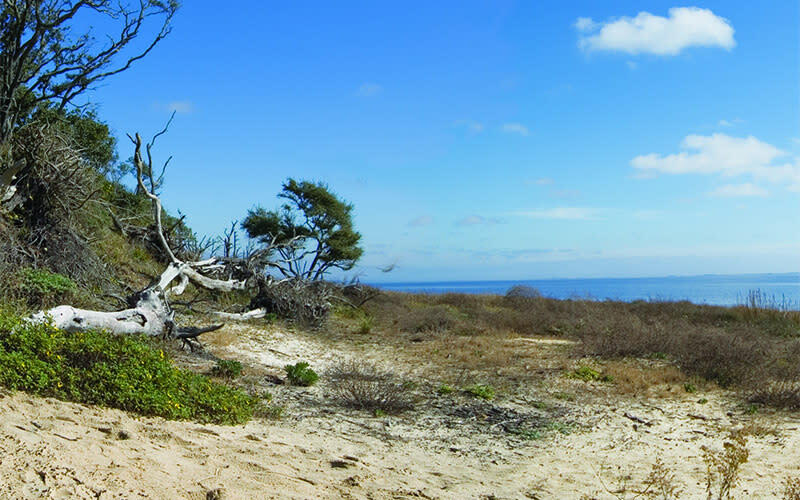 Part of the Gulf Islands National Seashore, the reservation is the first and only federal tree farm designed to reserve the valuable live oaks desired by shipbuilders in the 1800s. 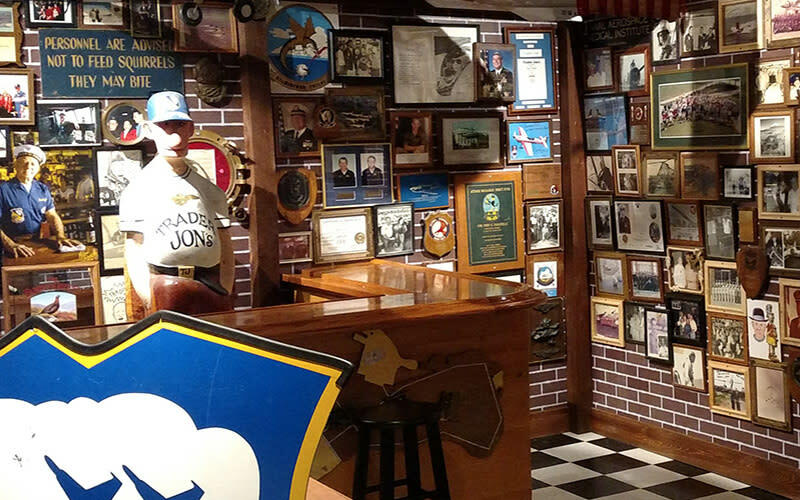 Experience hands-on history at the National Naval Aviation Museum located on board NAS Pensacola. 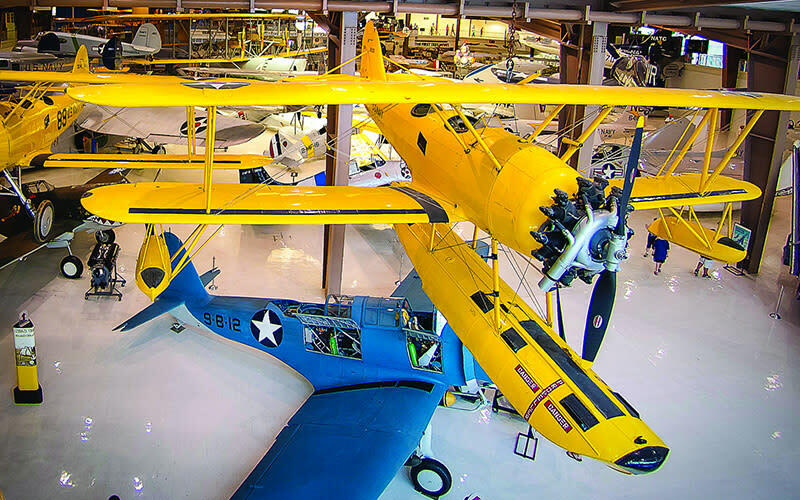 See more than 4,000 artifacts and over 150 beautifully restored aircraft. 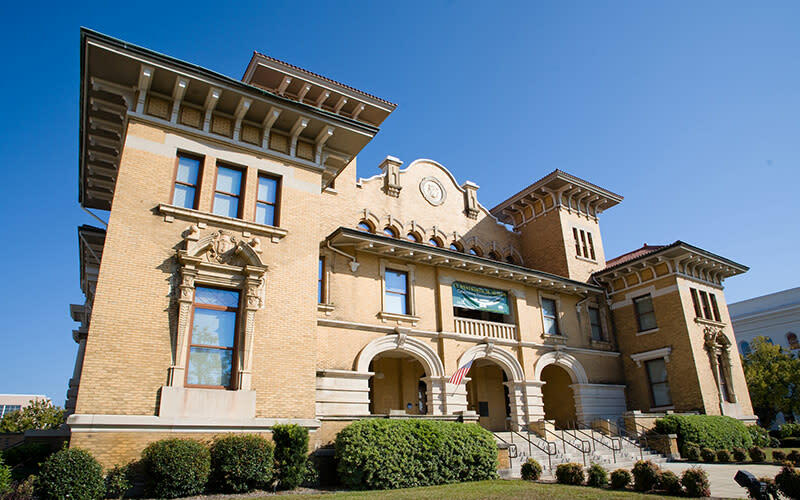 Historic Pensacola&apos;s flagship museum, is housed in the three-story Mediterranean Revival architecture of the former Pensacola City Hall and was built in 1907. 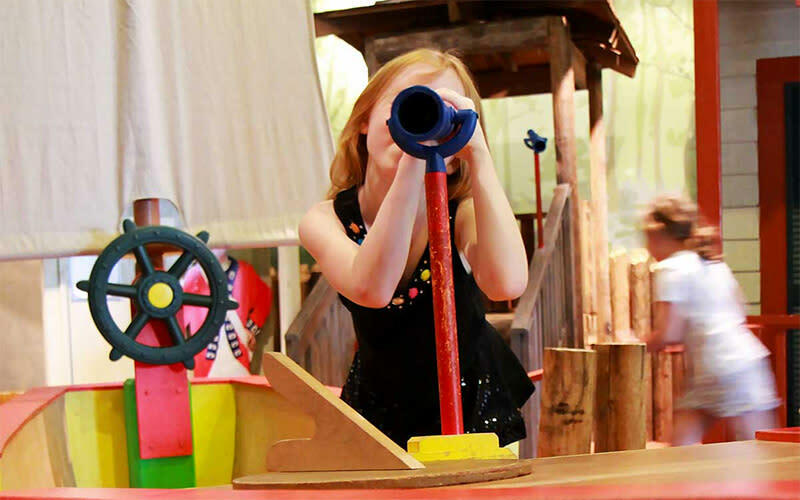 Play through Pensacola&apos;s 450-year history at this museum geared for kids, and designed to have interactive, imaginative, and educational play for all ages. 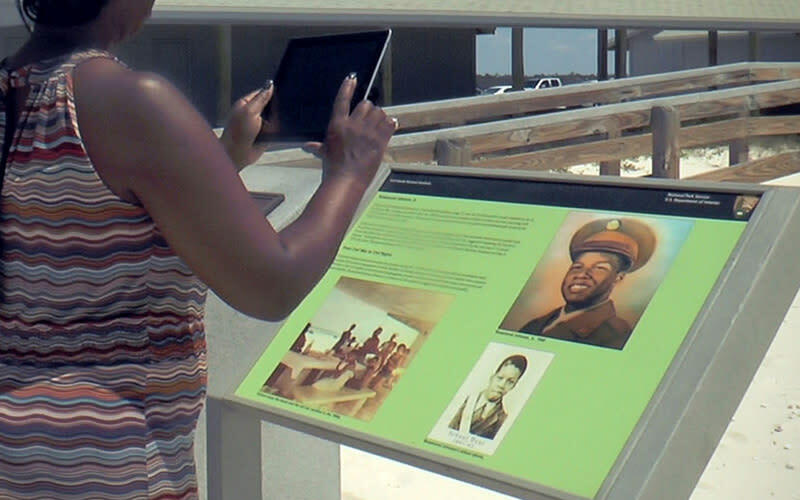 Follow these open-air archeology exhibits highlighting Pensacola&apos;s colonial past. 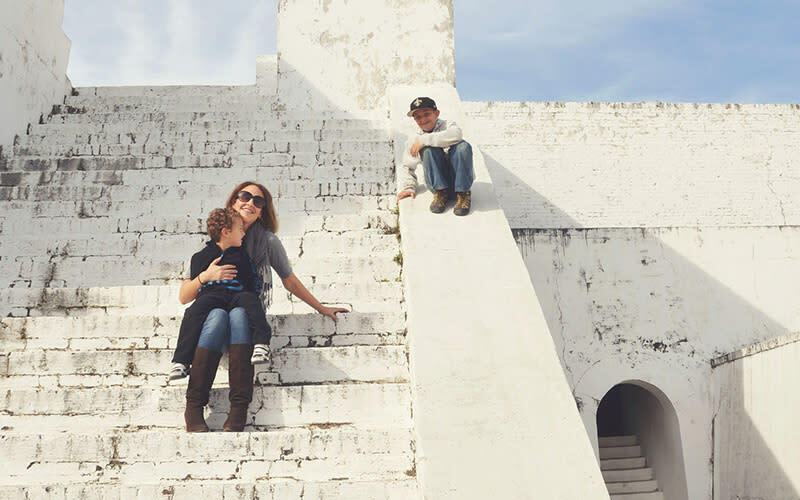 Statues, fountains, courtyards, swings, a big lagoon - there are plenty of ways to soak up the sun and a little history. 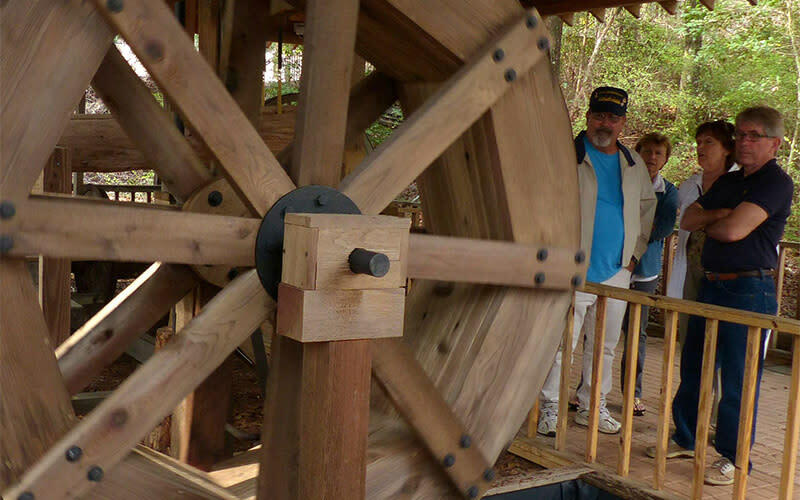 Explore the early twentieth-century sawmill town of Century. 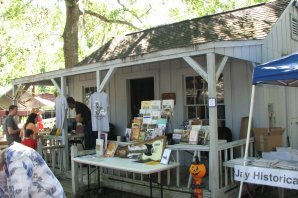 The museums include The Leach House, Boxcar Museum and a Post Office Museum. 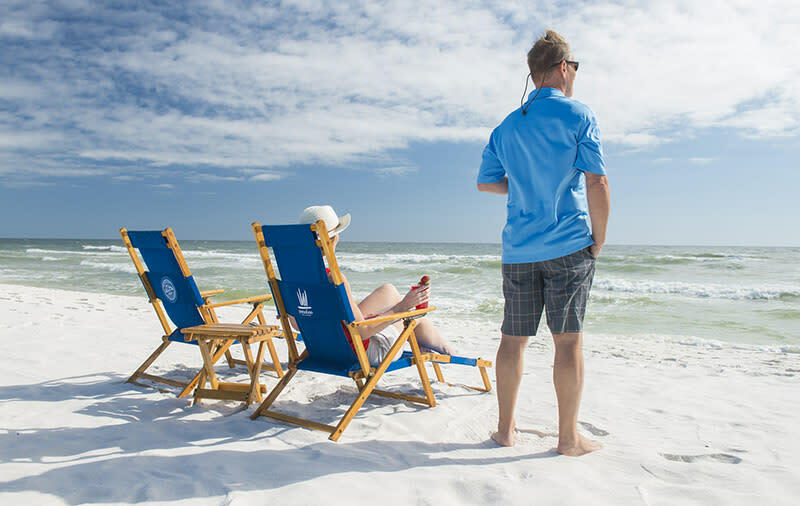 From haunted lighthouses to five flags, find local insight and behind-the-scenes tips into all things history. 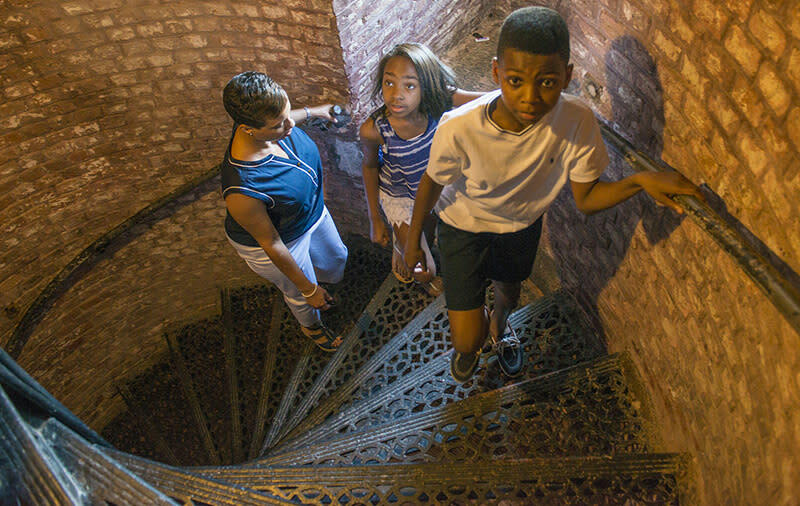 Here are a few events that may appeal to the historian in you. 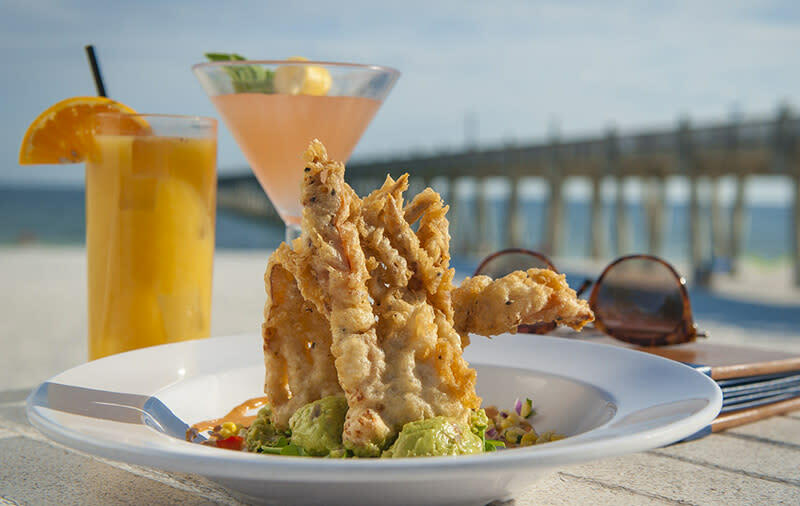 Be sure to view our full calendar so you don&apos;t miss a thing!